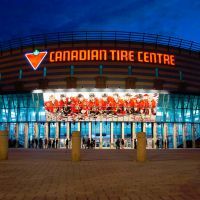 The Centre Canadien Tire, inaugurated in 1996, is located at 1000 Palladium Drive in Kanata, Ottawa, with over 19,000 ticket holders at various sporting, artistic and cultural events organized in this huge location . The Centre Canadien Tire knows, from one year to the next, the appearance of a huge number of internationally known stars . The Eagles, Metallica, Coldplay, Rihanna, Madonna and others come from time to time to shake the scenes of the Centre Canadien Tire. At present, there are some very important events on the bill thanks via which the general public will be able to enjoy some very special shows. 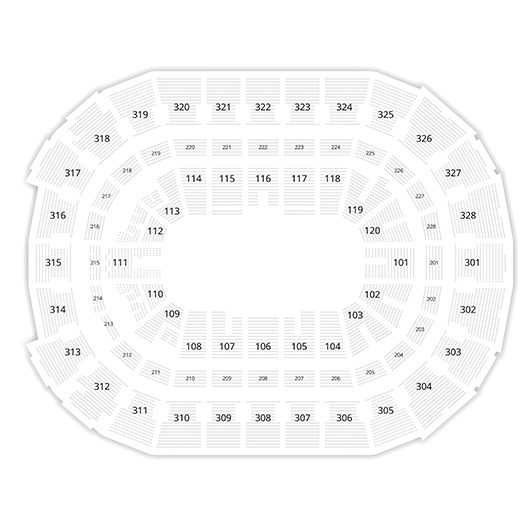 Tickets.com offers you the possibility to reserve your seats for upcoming performances at the Centre Canadien Tire. Keep checking the schedules and availability of tickets online.